What’s so special about the 1981 British Grand Prix? It was the first race won by a car with a carbon fibre composite chassis. 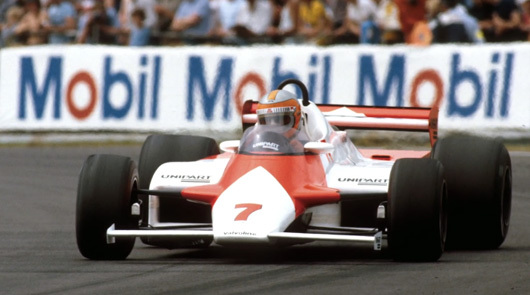 That car was the McLaren MP4/1, on that day it was driven by John Watson. In the video below you can hear the car’s designer John Barnard talk about his creation and its lasting effect on the safety of the F1 cars we watch today. Amazing video! Thanks for sharing a great story behind the McLaren. I was really awesome.